UQ scientist Professor Warwick Bowen said the research could position Australia as a world-leader in ultraprecise sensors for unmanned and autonomous vehicles. “This is an exciting new direction, applying quantum physics to major challenges in modern technology,” he said. “Quantum sensors allow greatly improved performance and could transform navigation and positioning capabilities for unmanned vehicles. 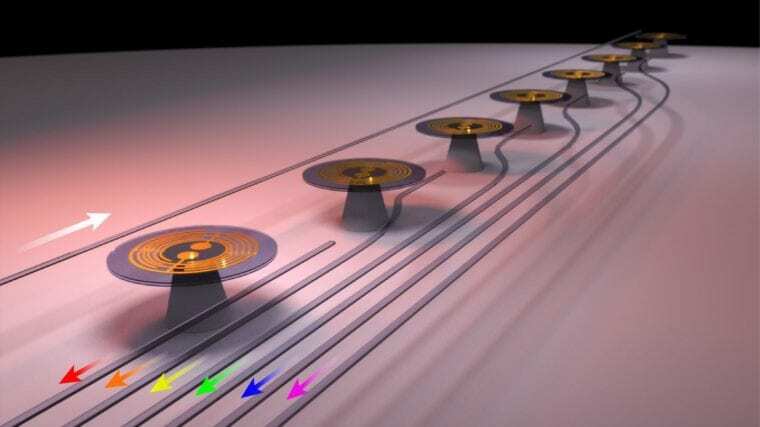 “These sensors will be so precise that the laws of quantum physics are required to understand how they function. UQ has been awarded two projects focused on developing quantum accelerometers, gyroscopes, sonar and magnetometers, with total funding of $1.7 million. Professor Halina Rubinsztein-Dunlop said the collaborations with the Australian Defence Force and other partners were critical to the research’s success. “Taking sophisticated new sensors out of the lab and into practical applications is challenging, but working with the ADF, NASA and other industry partners will make this possible,” she said. “The Quantum Technologies Research Network will position Australia at the forefront of this important area of technology. “By partnering with industry, academia and government research agencies, we can push the potential of quantum technologies, create prototype systems, and demonstrate the practical application of quantum systems to complicated and demanding defence problems. Professor Bowen and Professor Rubinsztein-Dunlop work with UQ’s Precision Sensing Initiative and the Australian Centre for Engineered Quantum Systems (EQUS). The funded projects will also draw on the expertise of UQ quantum physics researchers Dr Mark Baker and Dr Michael Bromley.